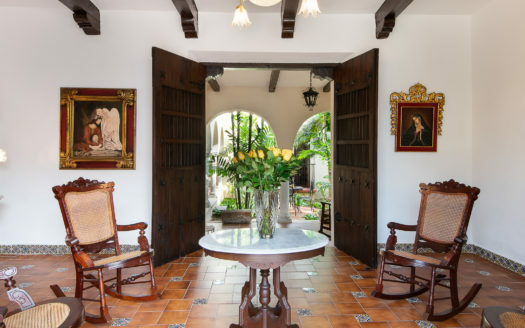 Experience beautiful Merida while staying in a gorgeous home that provides modern colonial ambiance with all the modern amenities. 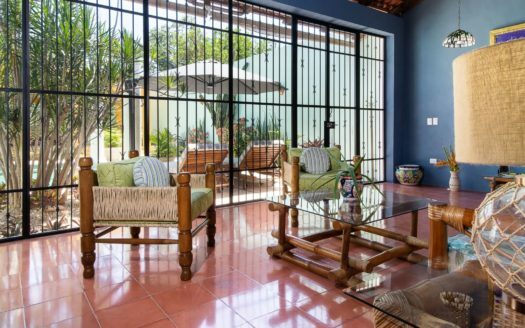 This vacation rental is for those seeking privacy, unstructured days and independent adventures in travel. 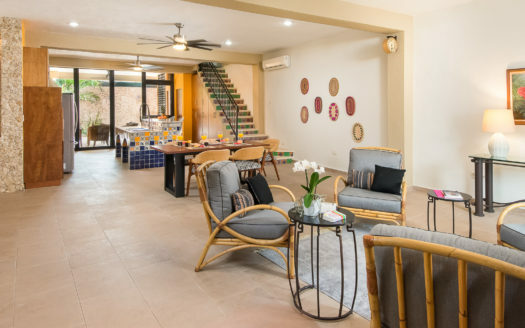 This is not your typical hotel experience but offers guests an opportunity to immerse themselves into the local culture, color and richness of this undiscovered colonial Mexican city. 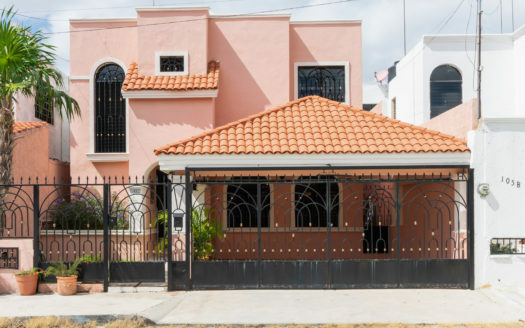 This home, like Merida itself, is a special small secret. Calendar for the next few months has been filling in quite fast. Be sure to send me a message to guarantee a reservation. English speaking property managers are available for any special needs during your stay.